This customer brought us 2 - 72 Chevelles! We are using both to create one. 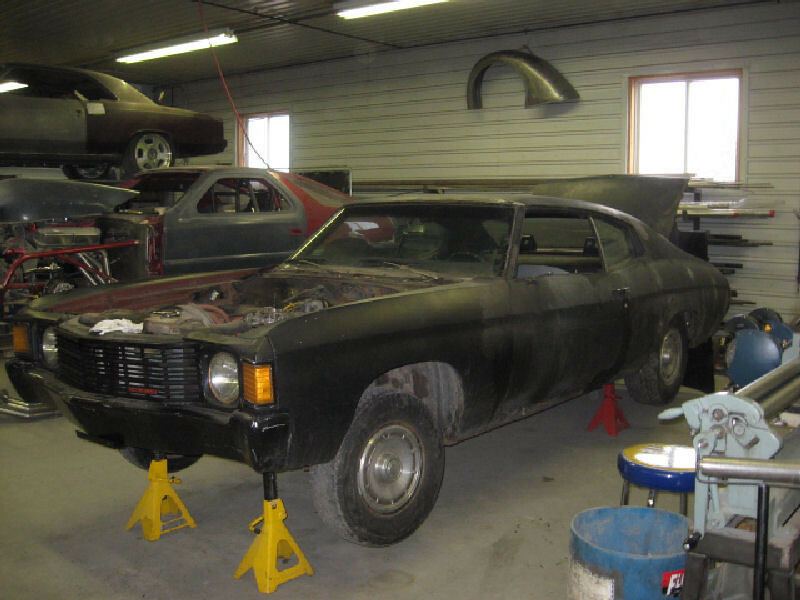 We are using all the good parts from the Black Chevelle and using them on the red Chevelle to make one awesome vehicle. It will look stock but have upgrades to make it handle and ride better.